I recently heard that this sister brand from Estee Lauder would be discontinued from September and it spurred me on to make a purchase. The younger, funner and more affordable range was made in collaboration with Kendall Jenner. 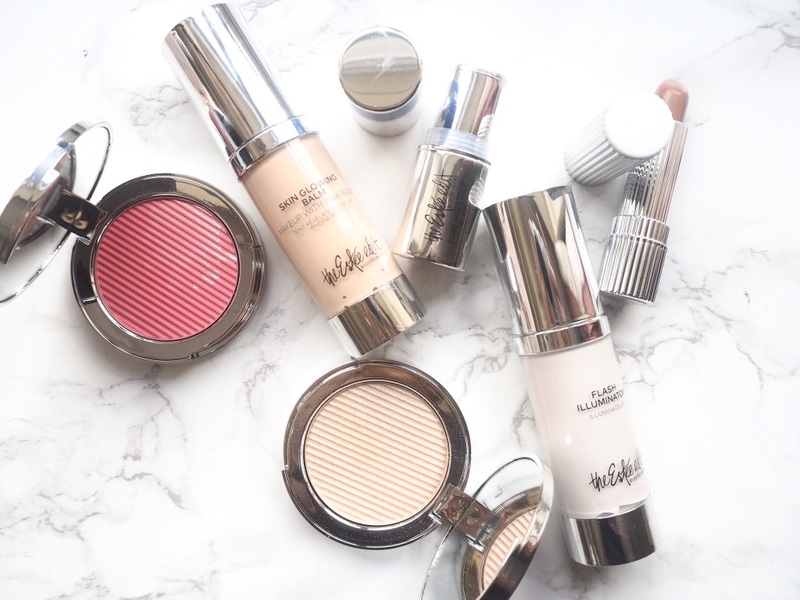 I have been meaning to try some of the range for a while and it also helped that Estee Lauder had a day full of offers for the longest day of the year and part of it was 25% off this range, so I went a little crazy. I will mentioned the packaging first because I actually love it, instead of the traditional gold for Estee Lauder this is a chromosome silver with splashes of white and blue. Making it feel much more young and fun, but still very luxurious without the huge price tag you would get with other brands. This blush looked so pretty on the website with added shimmer splash to it, although I have since found out this is just a layer on top which goes in the first few uses. However, it's still a very pretty pink shade that gives a lovely flush to the cheeks. It gives just enough powder on your brush and pigmentation. I really need to use more balms underneath my makeup as I tend to still to primers that don't add anything to my complexion. This is a balm/tinted moisturiser to give you a bit of coverage and help the skin glow. I don't find this is enough to wear on its own but I will try on holiday when my skin is tanned and you don't want a heavy foundation. The pink peony helps sooth the skin but also gives it a lovely smell. This is a type of product I had never tried before but thought it would help reduce the tiny pores I find on my nose and chin. Its in a stick format but very much like a balm with a smoothing and matte finish. This glides on very easily smoothing the skin for foundation application and reducing the oiliness I get. 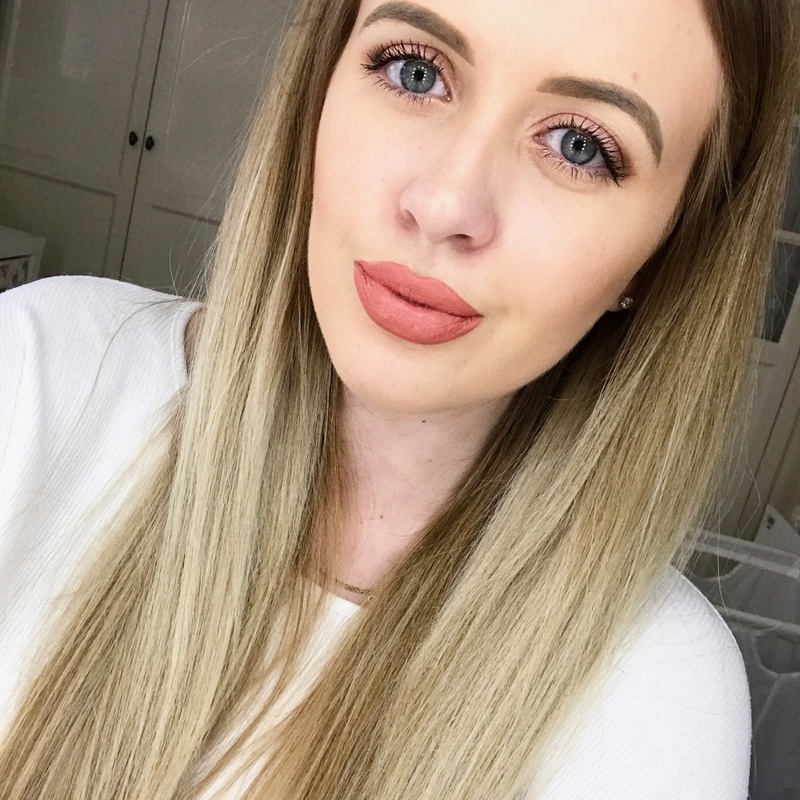 I probably should have been a bit more adventurous with the lip shade as I have so many nudes like this but it was one I knew I would wear and I wanted to try out the formula. This is very creamy and moisturising on the lips, maybe not as pigmented as I would like but gives just enough to cover my lips. I probably didn't need this as well as the glowing balm but it was too pretty to resist. This is a liquid highlighter basically and I apply it underneath my makeup for added glow. Its a creamy formula but still very lightweight and comfortable to put makeup on top of it. I went Spot Light, which is a white silver shade to give a shimmer but doesn't add any colour to the skin. This is basically the last one in powder format but I love it. You might know I'm a highlighter junkie so of course I had to buy it but this is just so beautiful and a lovely formula. This is a very pale champagne gold shade that really compliments my skin tone and gives the most gorgeous shimmer that catches the light. Do you own any of these products from the Estee Edit? Never tried any Estee Edit products because I don't have access to them, but they seem to be a good brand but very underrated!